Music has the ability to captivate us; when listeners engage with music, they follow its sounds closely, connecting to what they hear in an affective and invested way. But what is it about music that keeps the audience engaged? 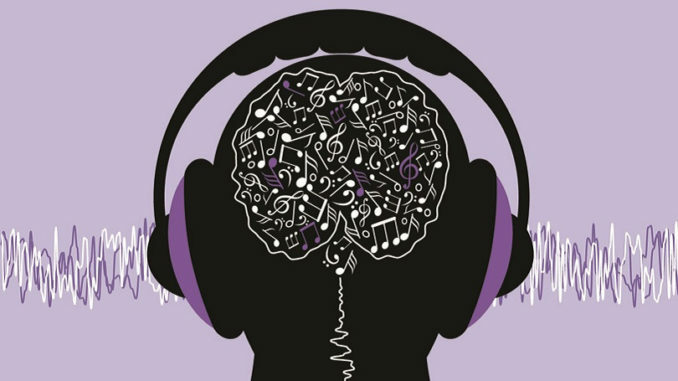 A study by researchers from The City College of New York and the University of Arkansas charts new ground in understanding the neural responses to music. Click here to listen to the musical pieces played for the participants and what was measured. Click here to read the paper, entitled: “Music synchronizes brainwaves across listeners with strong effects of repetition, familiarity and training,” in Scientific Reports.